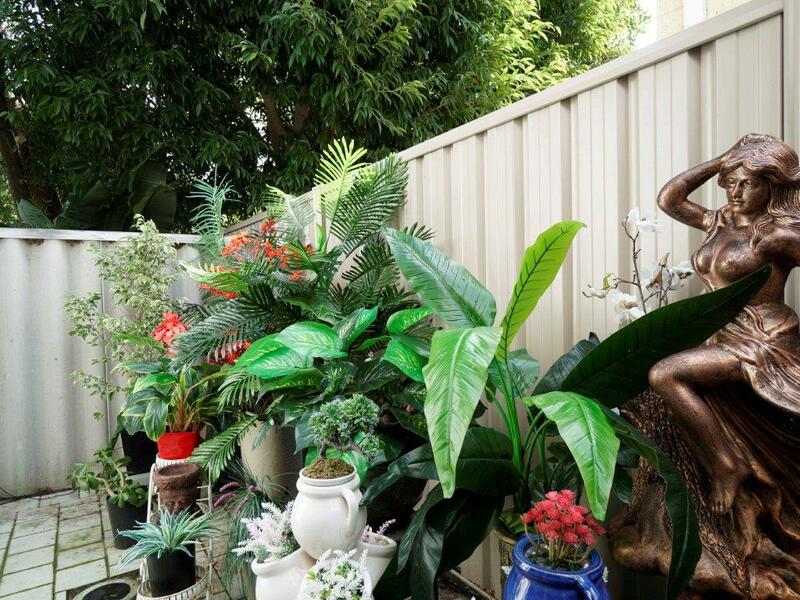 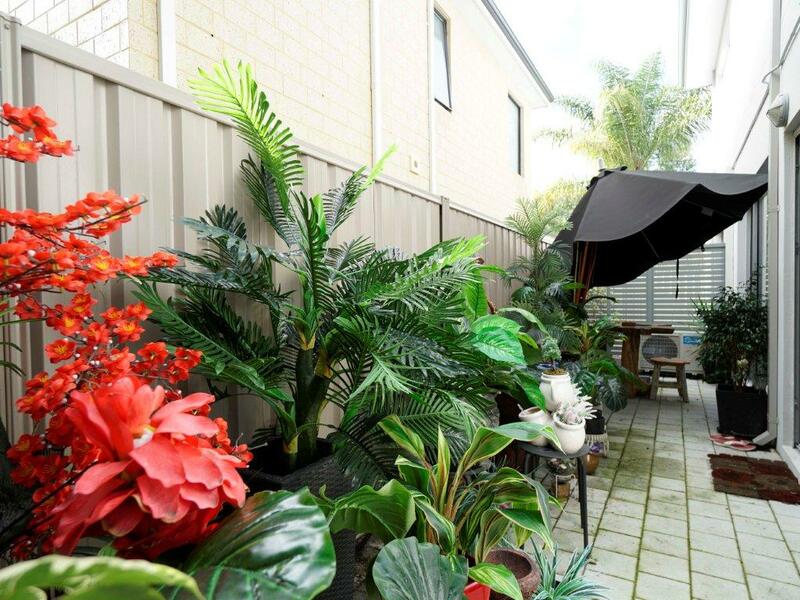 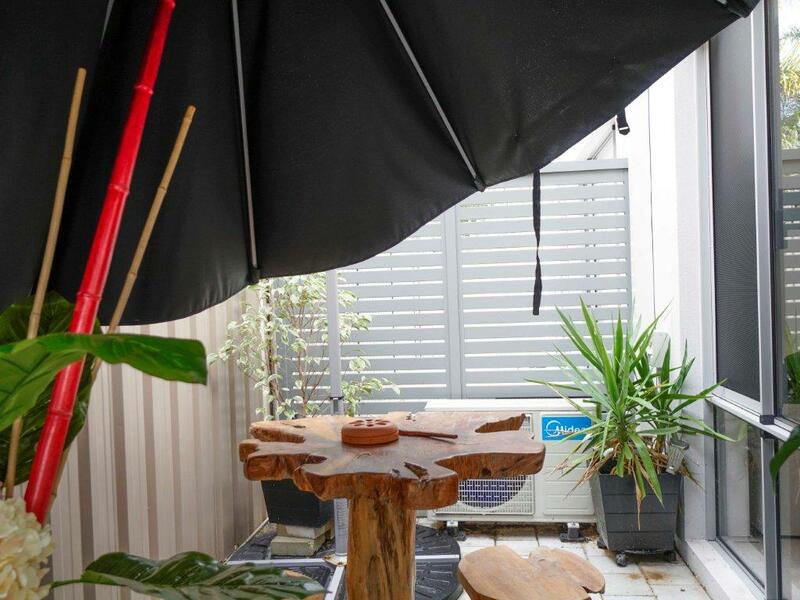 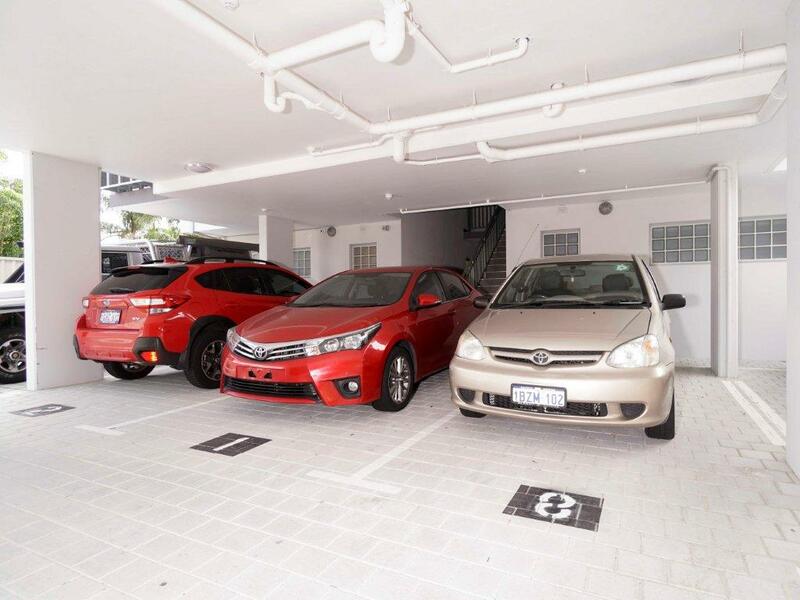 This secure 1 bed x 1 bath apartment is Fully furnished and Equipped, tastefully decorated, with beautiful low maintenance paved backyard and 1 under cover carport bay behind automatic gate. 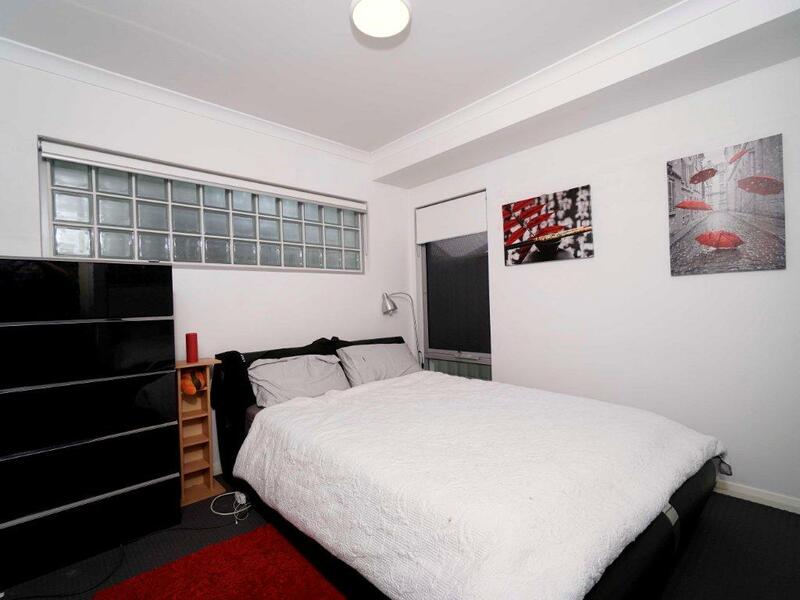 The apartment is very secure, with security screens to doors and windows. 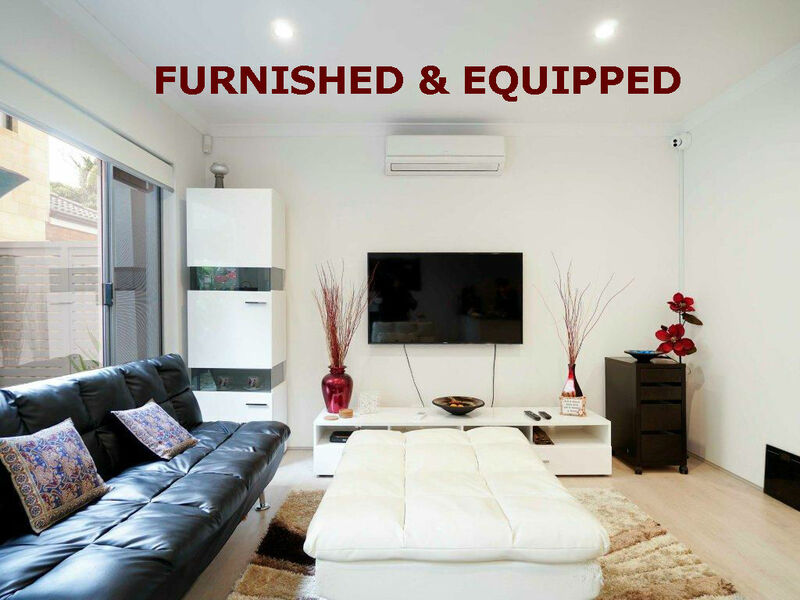 Equipped with Split System Air Conditioner, TV, Fridge, Washing Machine/Clothes Dryer. 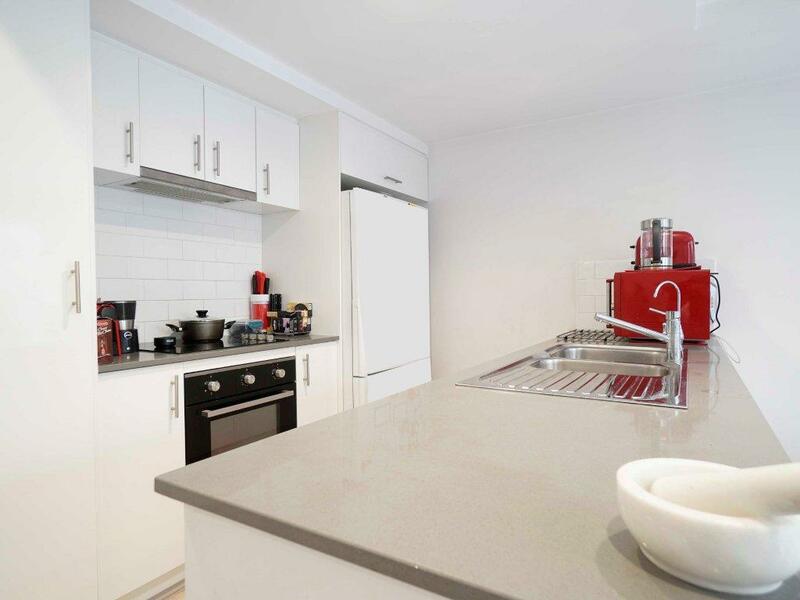 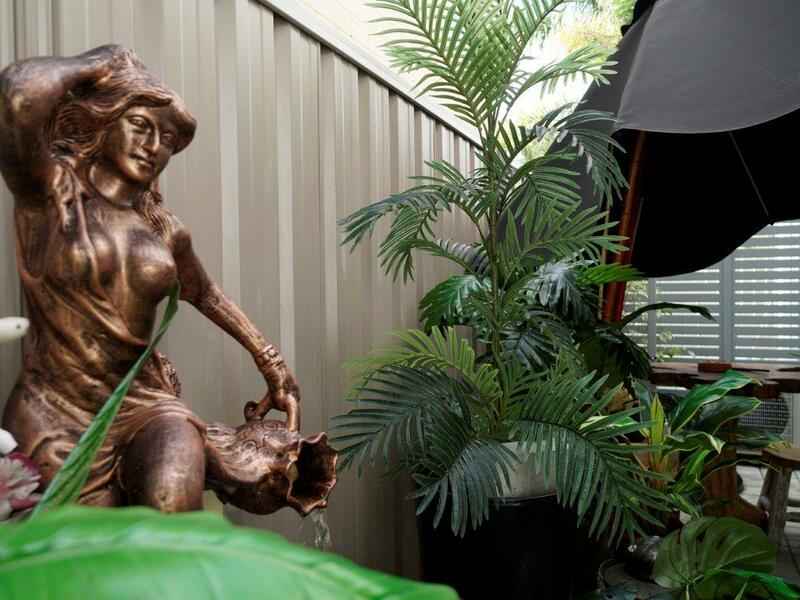 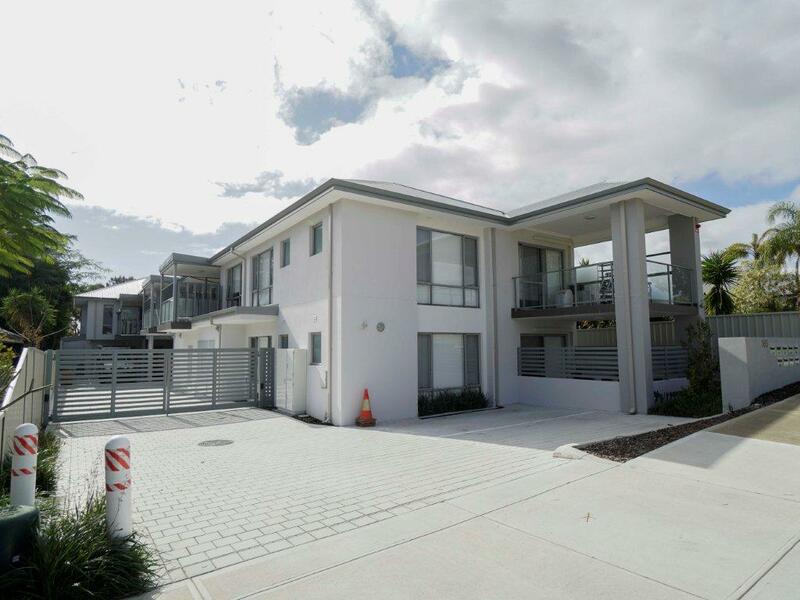 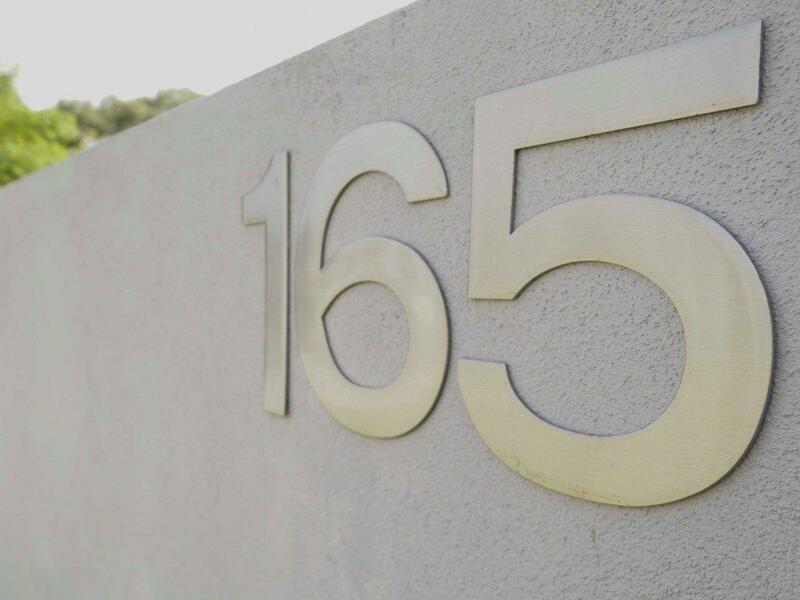 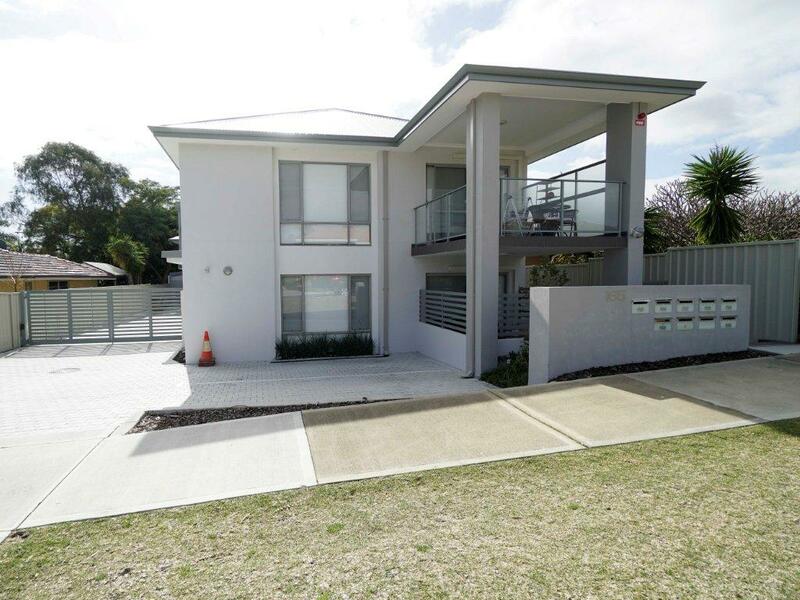 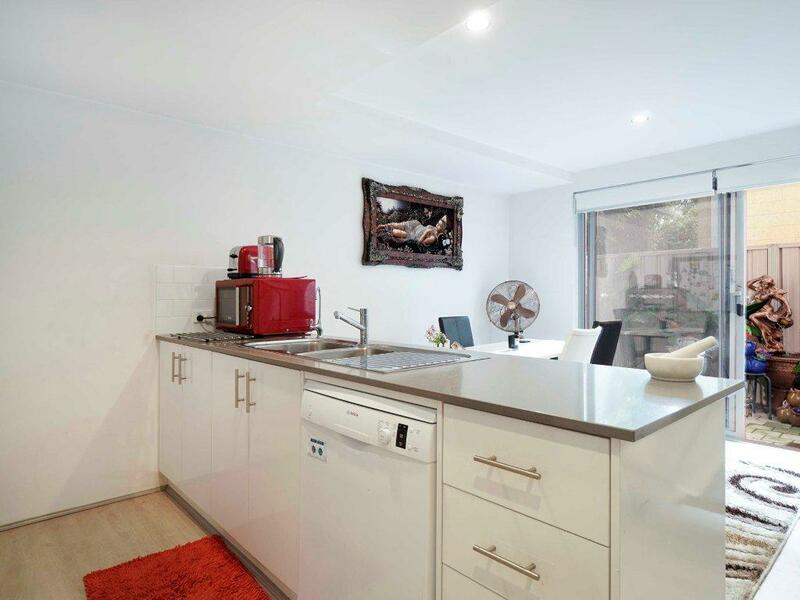 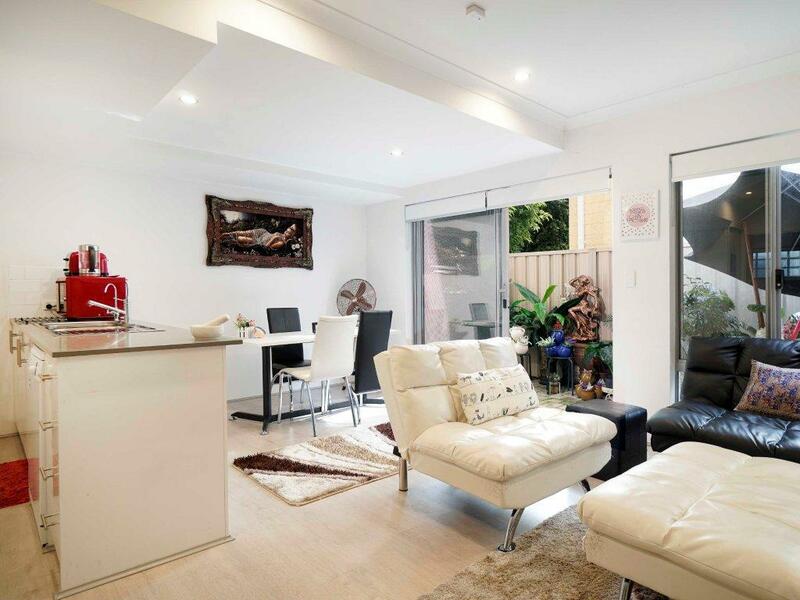 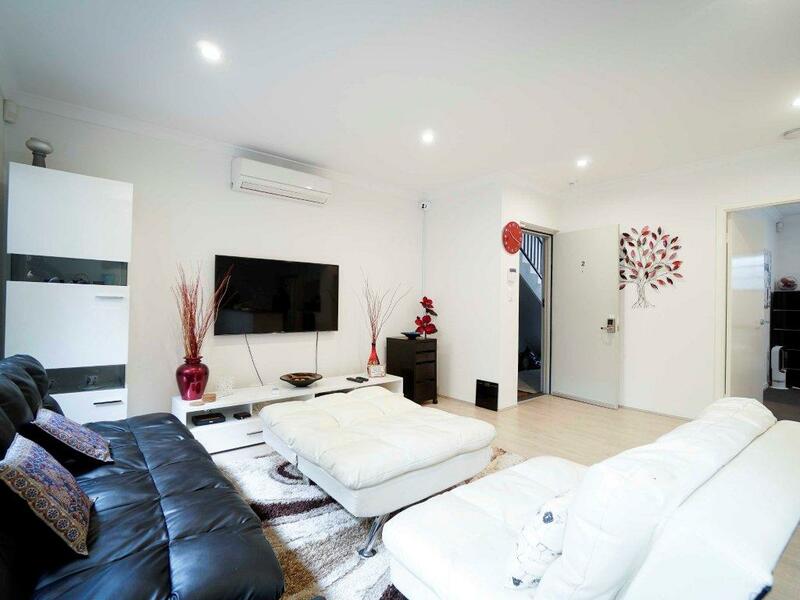 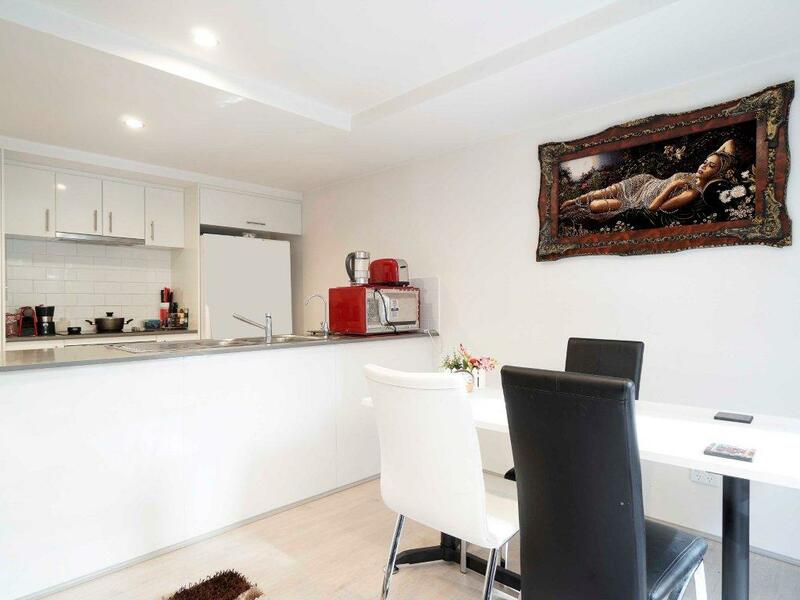 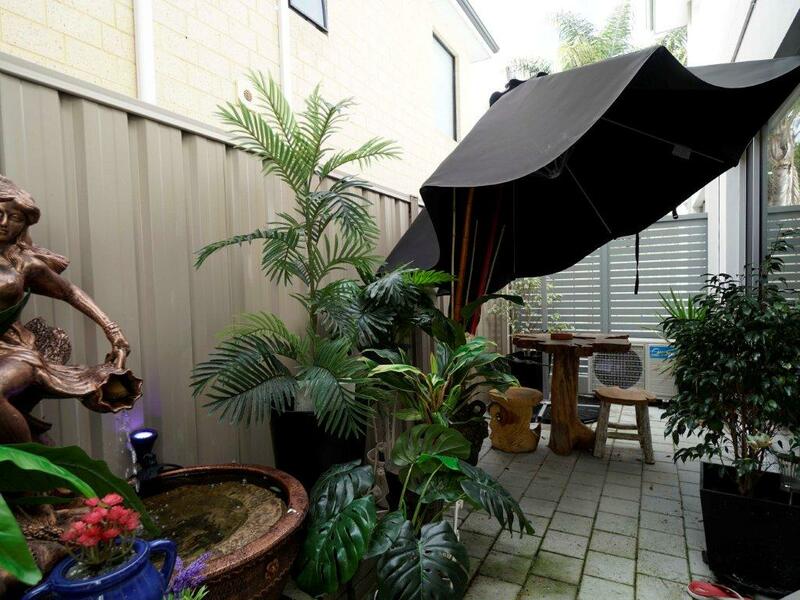 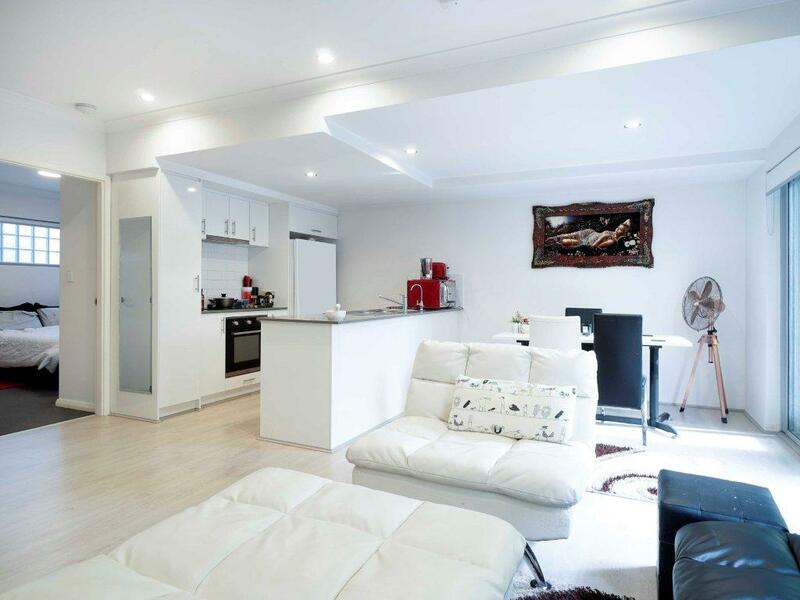 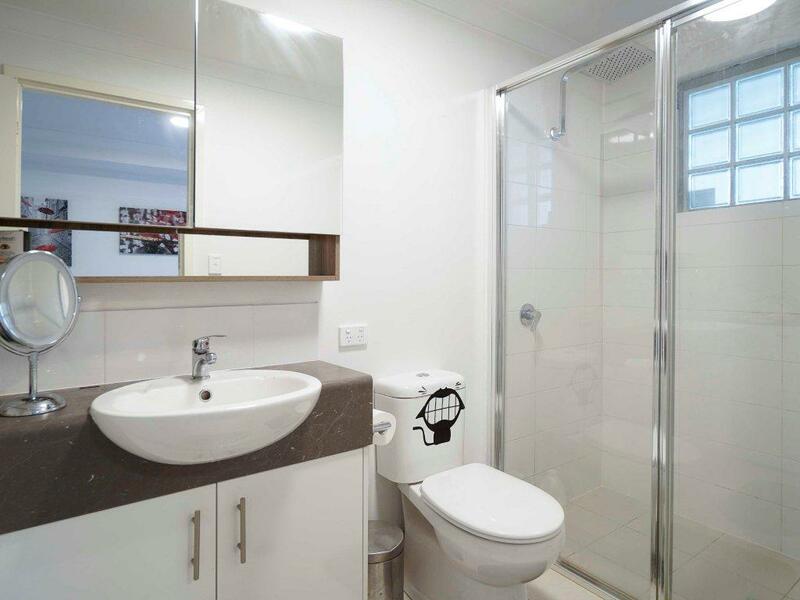 Located close to Belmont Forum, close to schools, parks, Airport and only 12 km from Perth CBD.